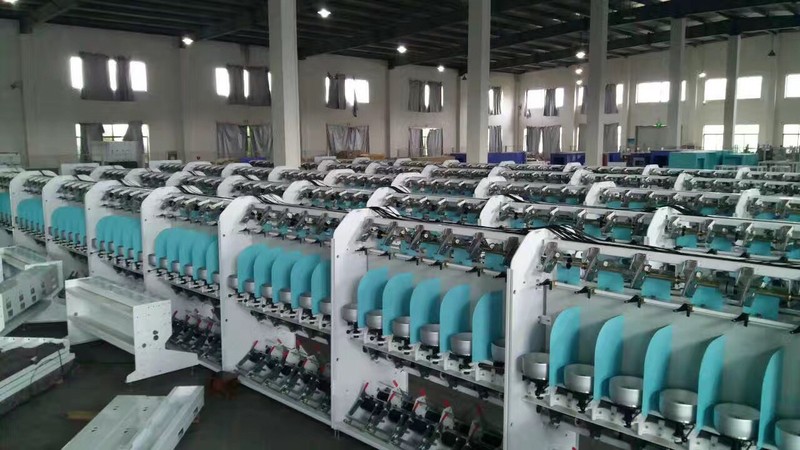 Elastic Yarn Two-For-One Twister Machine is apply to the twisting of nylon, polyester and other 20 D-500 D high elastic fibers. 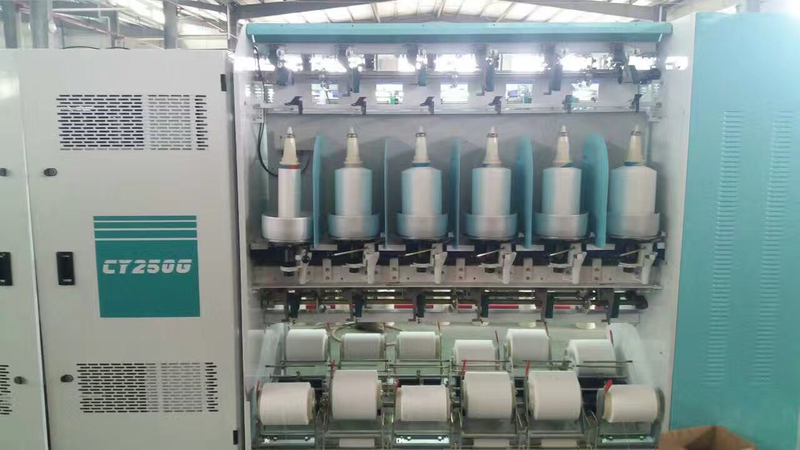 Elastic Yarn Two-for-one Twister Machine is winding with direct style pine cone winding.reducing the manufacturing processes of elastic fiber (turn twist, steamed yarn) and the loss of yarn. Elastic Yarn Two-for-one Twister Machine is only for soft winding before yarn dyeing. 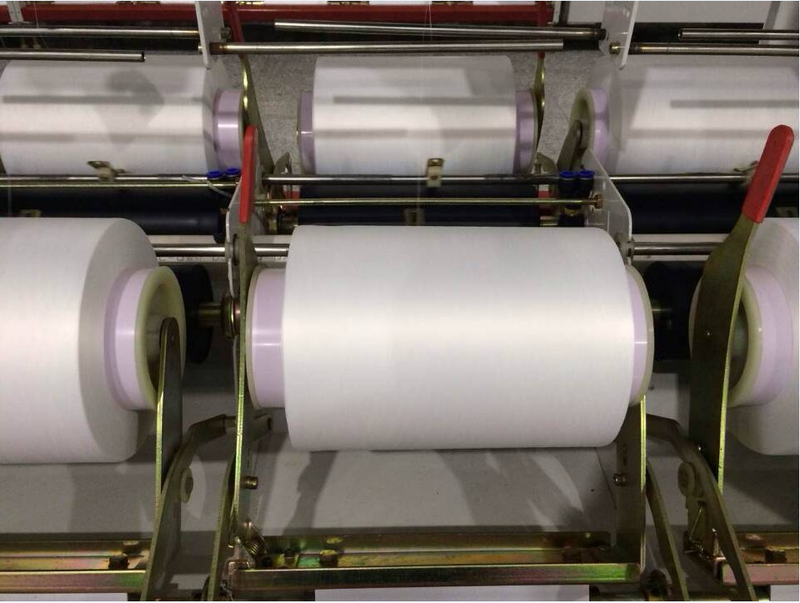 This type soft tfo twister is new type machine.Reducing processing equipment and processes into space, saving labor costs. With compact structure and convenient operation. The heater with a compressed air suction gun. The compressor is not part of our delivery. The best design tfo twister machine. 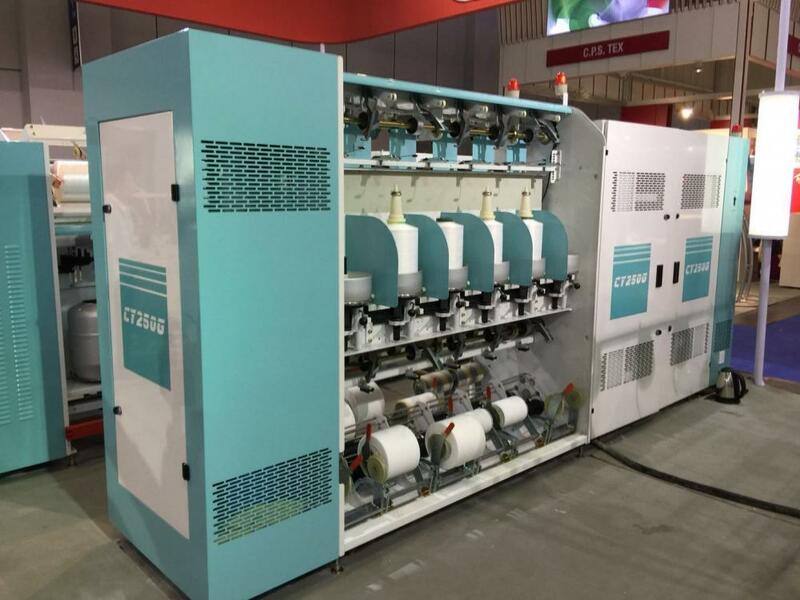 Looking for ideal Two-for-one Twisting M/c Manufacturer & supplier ? We have a wide selection at great prices to help you get creative. All the Soft Tfo Twister Machine are quality guaranteed. 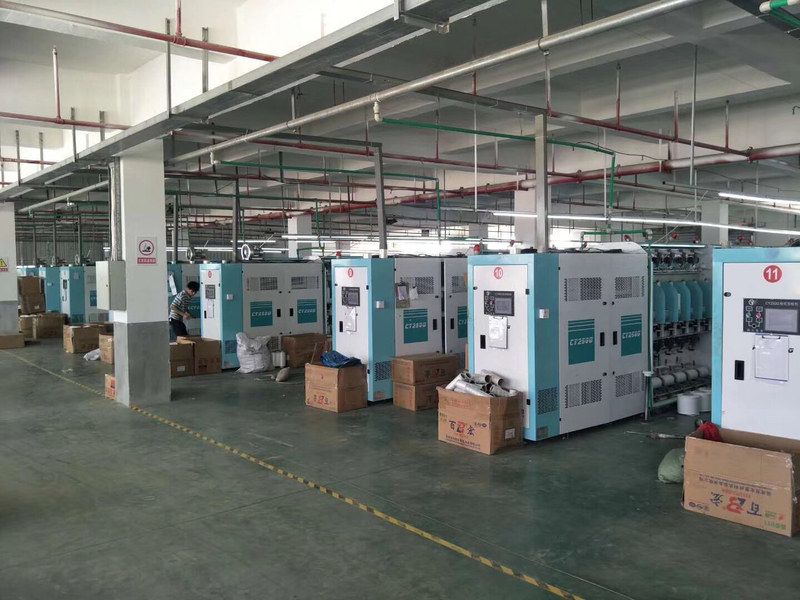 We are China Origin Factory of TFO Twister for FDY Yarn. If you have any question, please feel free to contact us.